No reports found for plate number 480XQB in Colorado, United States. click here to add a report. No videos found for plate number 480XQB in Colorado, United States. click here to add a video. 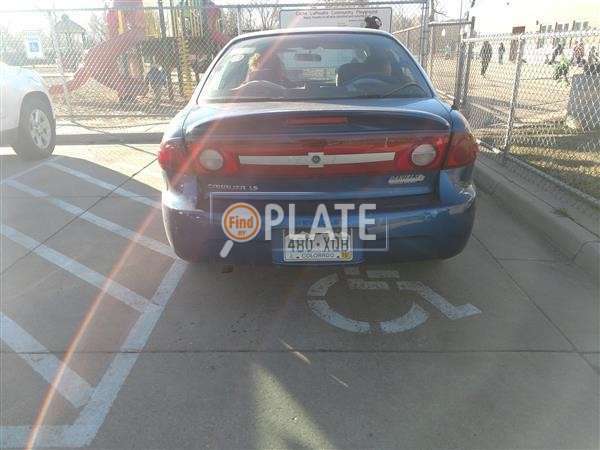 No owners found for plate number 480XQB in Colorado, United States. click here to add an owner. 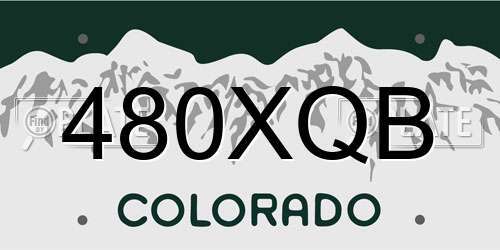 No related websites found for plate number 480XQB in Colorado, United States. click here to add a related website. 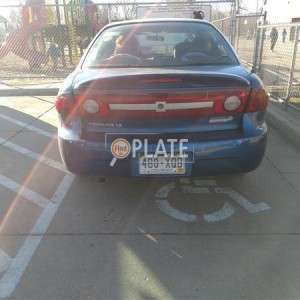 Again this lady has parked here without a handicapped license plate or card. And has been since school started in August. There are only two spots in the back parking lot near the park.